By Jeanine Poggi. Published on October 2, 2018. The cost of a commercial in some of the biggest shows on TV is getting lower. Out of the 66 returning series on the big four broadcast networks and The CW, 41 saw the cost for a 30-second ad decrease in the 2018-19 season, according to Ad Age's annual pricing survey of media agencies. Only 12 returning shows received a price hike, and another 13 remained relatively steady compared with last year. And TV's biggest property—the NFL—might have hit a ceiling in commercial prices, at least for now. 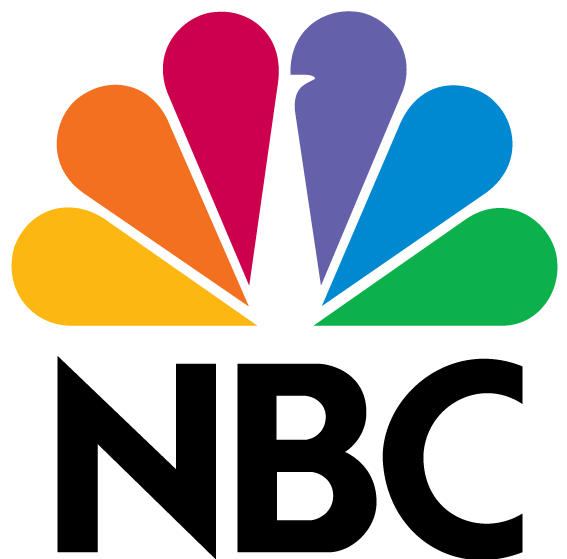 After two years of price hikes for a 30-second commercial in NBC's "Sunday Night Football," those increases have stalled this season. Advertisers are paying $665,677 on average for a 30-second spot in the broadcast, about $30,000 less than the $699,602 advertisers paid last year. Still, "Sunday Night Football" remains by far the most expensive TV show for advertisers (excluding Fox's late-national NFL games on Sunday afternoons, which are not technically in prime time and average over $700,000 a pop). 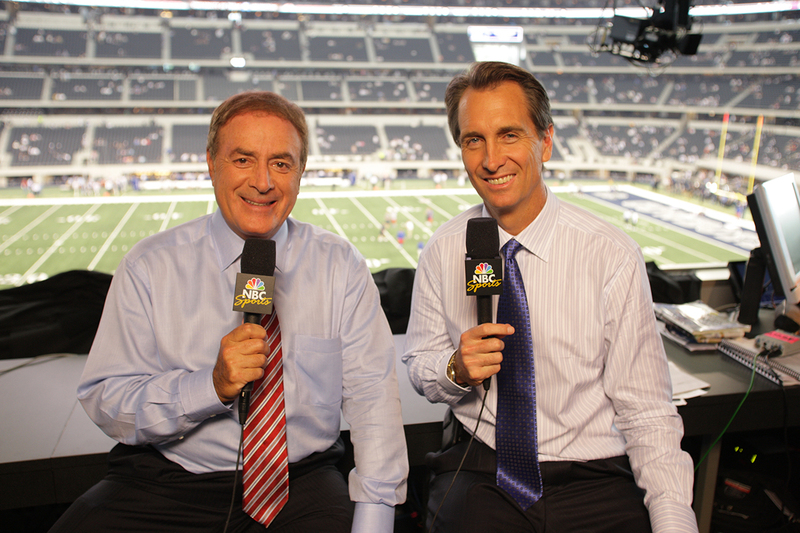 "Thursday Night Football" experienced the same lull as Sunday nights. Fox is getting about $100,000 less for a 30-second commercial in those games than CBS or NBC received when they aired them last season. Advertisers are paying $434,078 on average for a commercial in "Thursday Night Football," compared with about $550,000 for the games on CBS and NBC last year. "Thursday Night Football," whose CBS and NBC editions last season tied for second place among broadcast's most expensive shows, again deadlocked for No. 2, this time with NBC's "This Is Us." The merciless tear-jerker about two generations of family moved up from No. 4 last year, now averaging $433,866 per 30-second interlude. That makes "This Is Us" one of the few gainers from last year, up 10 percent from $394,428. 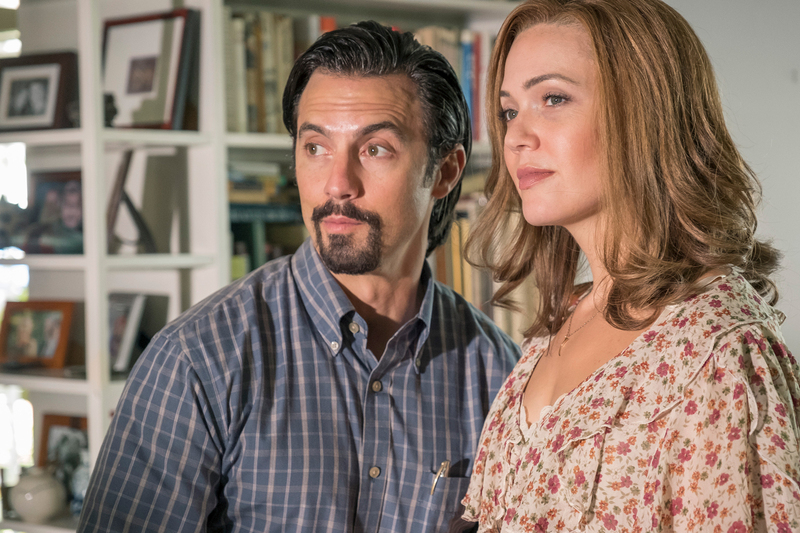 "This is Us" returned for its third season last month to 10.3 million total viewers and a 2.9 rating in the 18-to-49 demographic that advertisers want most. That was down about 20 percent in total viewers and 26 percent in the demo from the season 2 premiere. But it is still the highest-rated broadcast series among 18-to-49-year-olds outside sports. 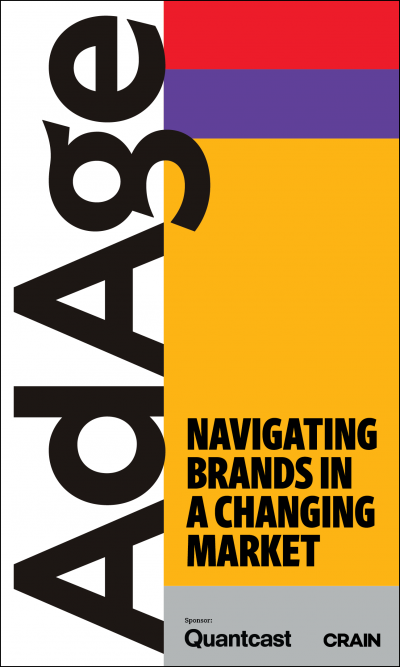 Ad Age's survey is assembled using information from as many as six media-buying agencies. (See our 2017 pricing chart here.) The resulting prices should be viewed as directional indicators of unit cost and not the actual price that every advertiser paid for a 30-second spot. The numbers are based on agency estimates that can vary depending on the amount of inventory purchased from a network, the inclusion of any nontraditional advertising such as product placements, and the relationship that an advertiser and media-buying agency has with a network. The numbers also do not reflect multiplatform sales. Most TV advertising is typically purchased as part of larger negotiations, not on a one-off basis. These estimates also reflect the prices that advertisers and networks agreed on in this year's upfront marketplace. Prices have likely changed for those buying spots closer to the air date in the so-called "scatter" market that follows. 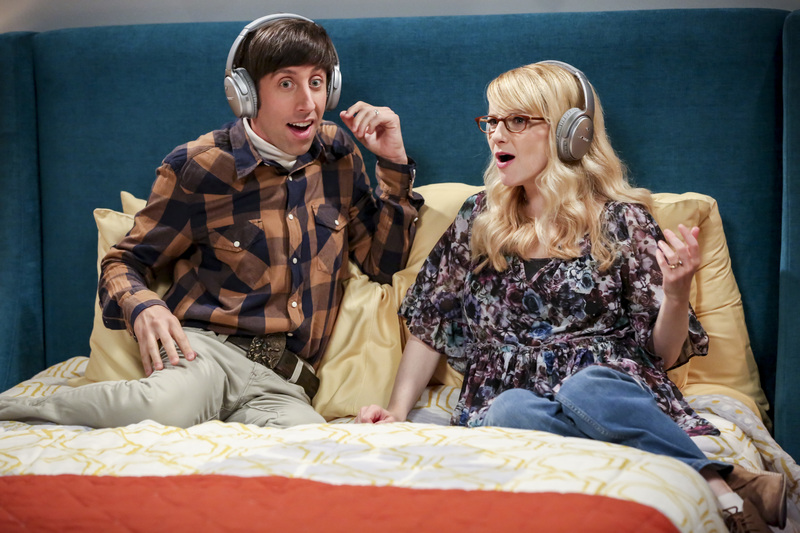 In its final season, "The Big Bang Theory" moved up two places to No. 4, averaging $285,934, on par with its cost last year. 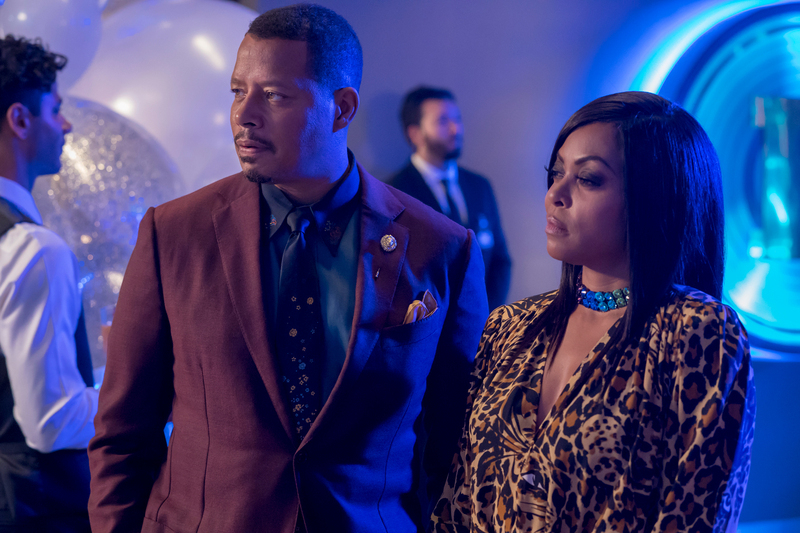 Fox's "Empire" remains steady at No. 5, but saw a 29 percent plunge in its price. The hip-hop drama returned for its fifth season to 6.1 million total viewers and 1.9 rating in the demo, down 12 percent and 21 percent, respectively. 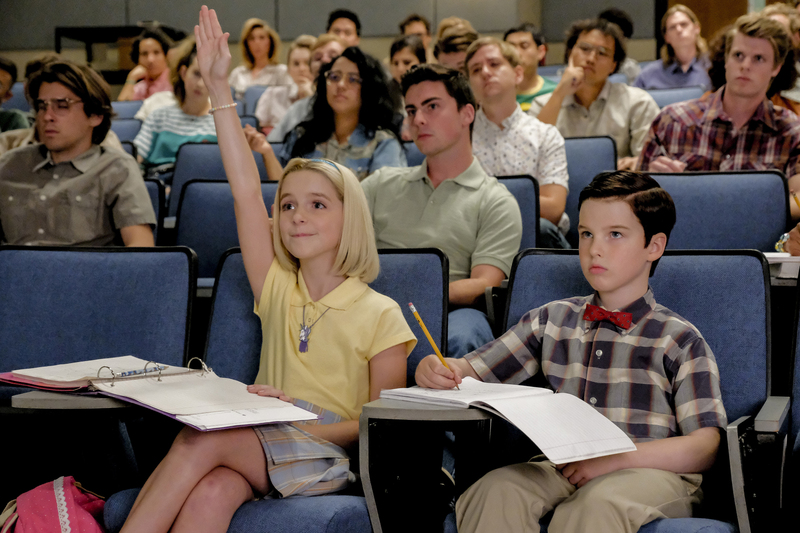 CBS's "Young Sheldon" joins the top 10 for the first time, tied for No. 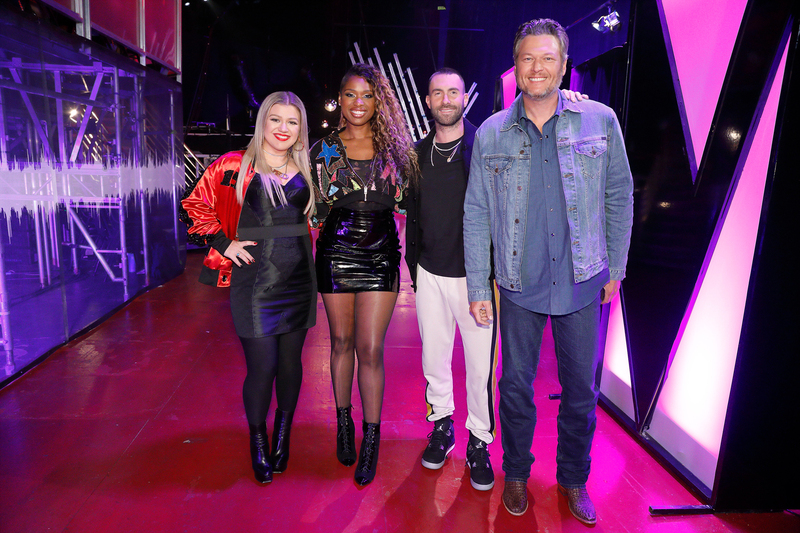 6 with the Monday night episode of "The Voice" on NBC. 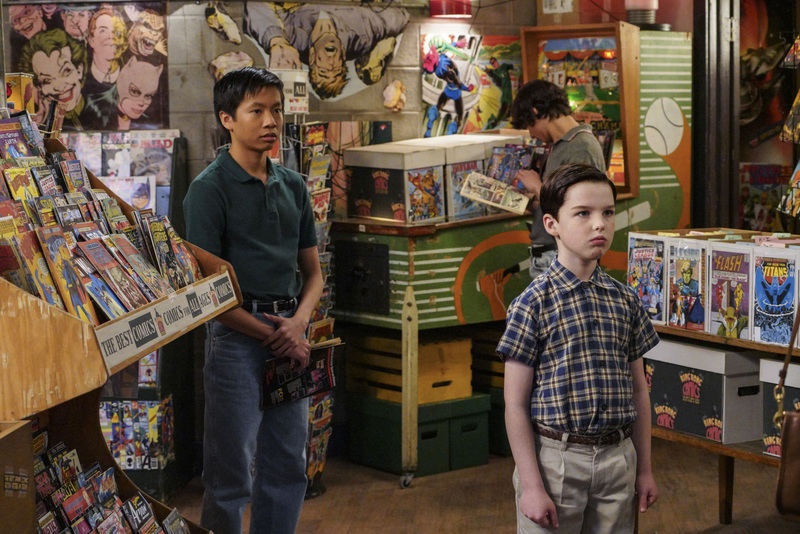 In its sophomore season, the spin-off of "Big Bang" cost advertisers $213,536, up 18 percent. 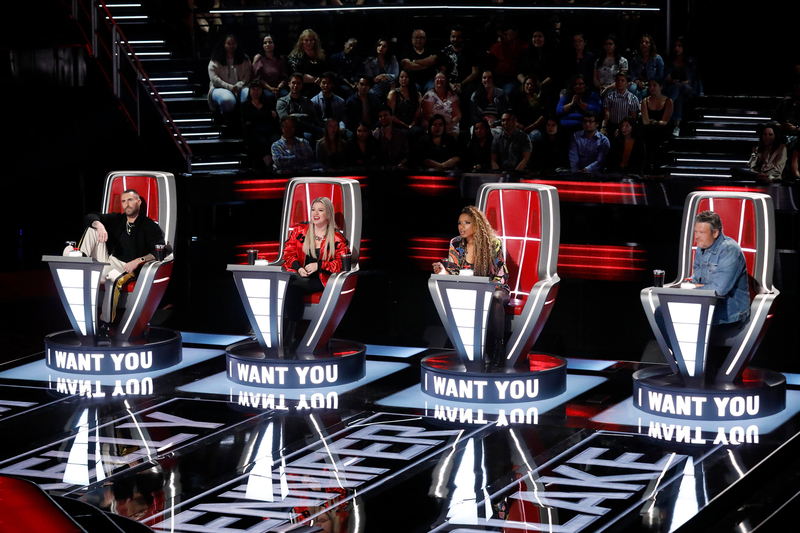 Commercials in the Monday "Voice" saw an 18 percent price drop, to $212,618 from $259,180. Tuesday night's episode of the reality singing competition fell to No. 10 on the chart from No. 9 last year, down 16 percent to $193,140 on average. 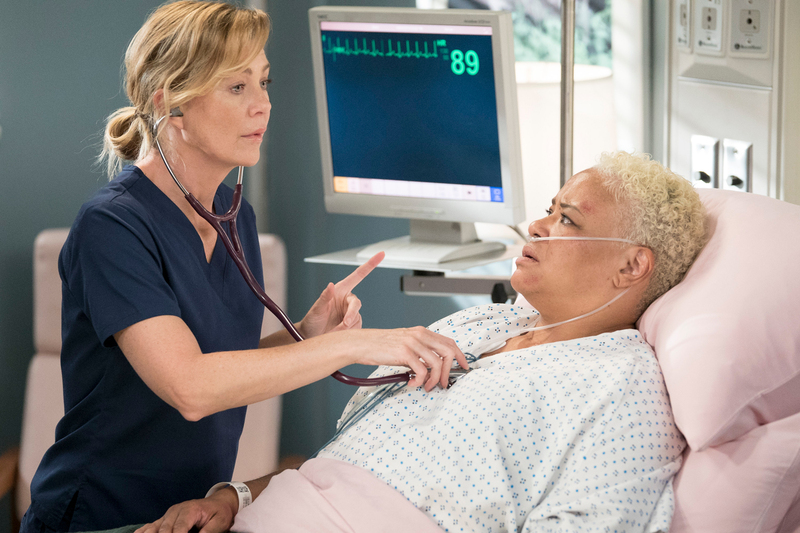 In its 15th season, ABC's resilient "Grey's Anatomy" moved up two spots to No. 8, making it the oldest entertainment series in the top 10. The Shonda Rhimes medical drama cost advertisers $204,792, roughly the same as last year. At No. 9, "The Conners" is the list's other newcomer (at least arguably). The show replaces "Roseanne" this season on Tuesday nights, filling the void created when ABC cancelled that reboot after a racist Twitter outburst from Roseanne Barr. 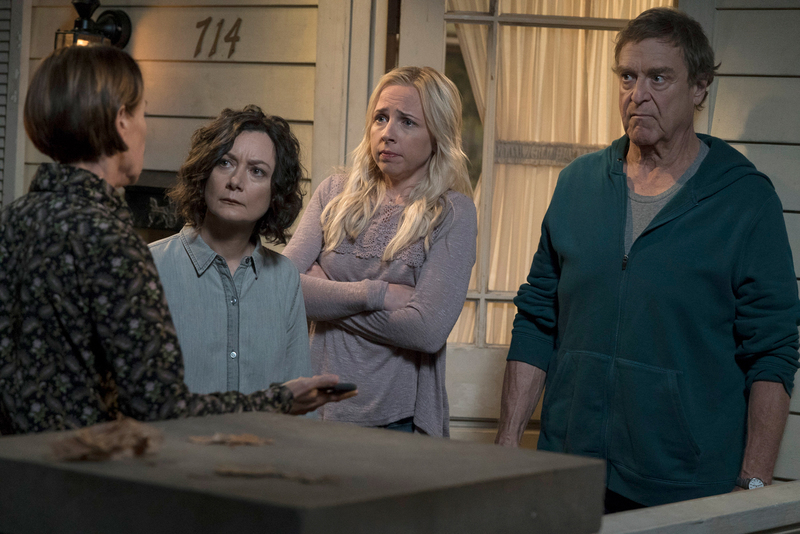 "The Conners," which follows the lives of the family in the aftermath of the death of Barr's character, cost advertisers $201,065 on average, 21 percent more than the $166,573 for the "Roseanne" reboot last season. 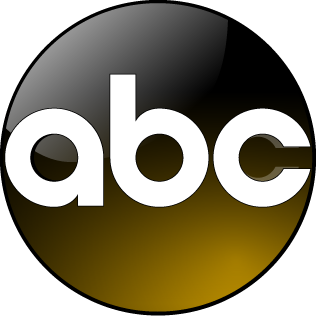 Missing from this year's top 10 is another ABC comedy, "Modern Family," marking the first time since the show debuted in 2009 that it hasn't cracked the list. While no official announcement has been made, the current season of the series is expected to be its last. The cost for a 30-second ad in "Modern Family" peaked in 2012, when it came in at No. 3 with an average of $330,908. This year, half a minute during "Modern Family" averaged $164,767, down 31 percent from a year earlier in one the biggest percentage price drops on broadcast. Other shows that took a big price hit include two other ABC comedies. 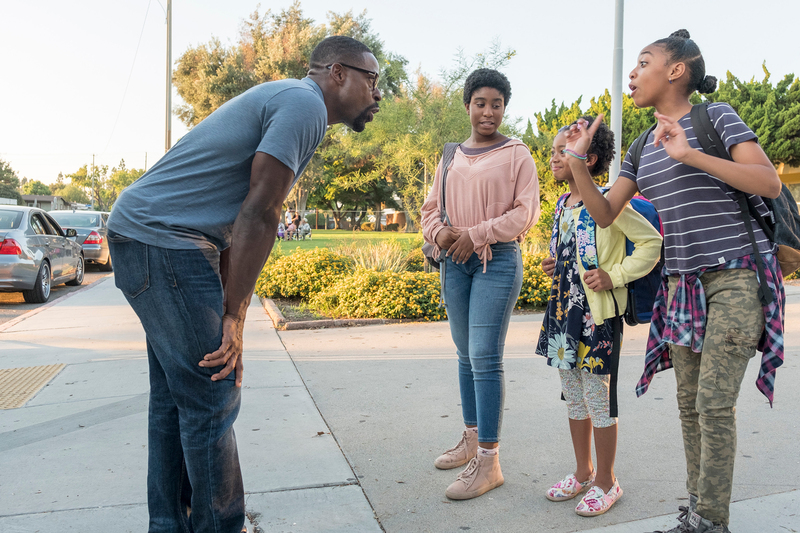 "Fresh Off the Boat" fell 34 percent and "Speechless" plunged 50 percent after they both moved to Fridays this season, a backwater compared to earlier nights in the week. NBC's reboot of "Will & Grace" saw its price drop by 24 percent, to $161,373. One of this season's biggest gainers was Fox's "9-1-1," the Ryan Murphy drama. Advertisers are paying $173,854 on average, up 29 percent from last year. And ABC's "The Good Doctor," a breakout hit from last season, saw a 24 percent increase to $155,916 on average. How Much For a 30-Second TV Spot? HOW WE GENERATE THE DATA: Ad Age's survey is compiled using data from as many as six agencies. The resulting prices should be viewed as directional indicators and are not the actual price that every advertiser pays for a 30-second spot. The numbers are based on a range of agency estimates that can vary depending on the amount of inventory purchased from a network, the inclusion of any nontraditional advertising such as product placements, and the relationship an advertiser and media-buying agency has with a network. 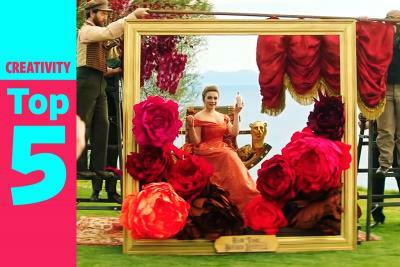 Most TV advertising is typically purchased as part of larger negotiations, not on a one-off basis. These estimates also reflect the prices advertisers and networks agreed on in this year's upfront marketplace. Prices have likely changed for those wishing to buy a spot closer to the air date in the so-called "scatter" market.